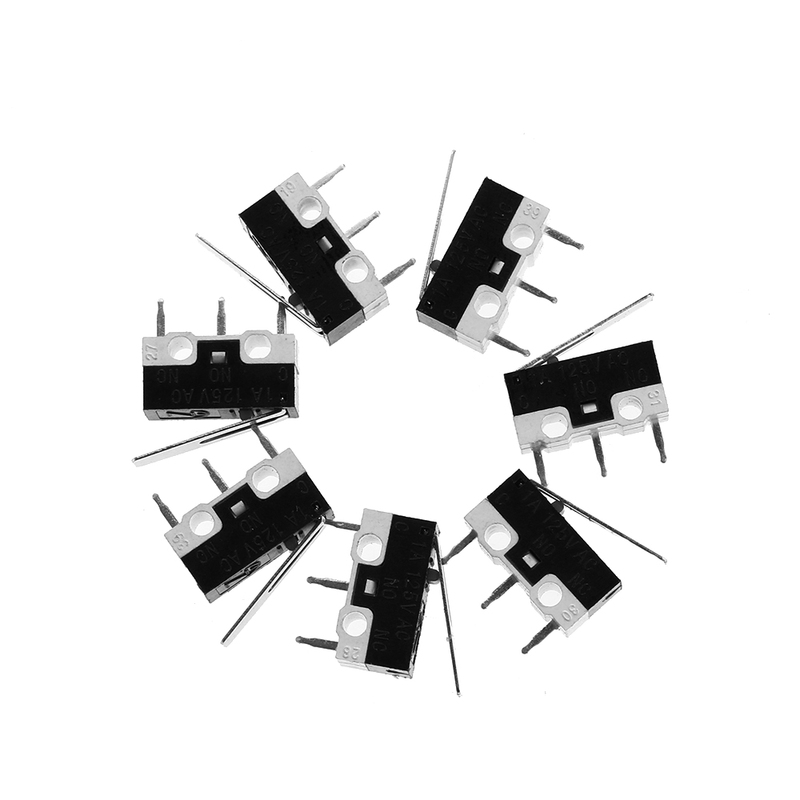 10 Pcs Sensitive Electronic Useful 1NO 1NC SPDT Momentary Long Hinge Lever Micro Switches AC 125V 1A CP - start from 0.75 USD. Nice choice finding products in China. Bitcoin payment support.